Couldn’t come to TESOL in Toronto? Don’t worry, Pearson ELT has a quick recap of the show that we can share with you! Even better, the online dictionaries let students use them anytime, anywhere. Students can buy access codes (PIN codes) for one year or four years of online access. For one year the price is just $10.00 and for four years it is only $20.00. 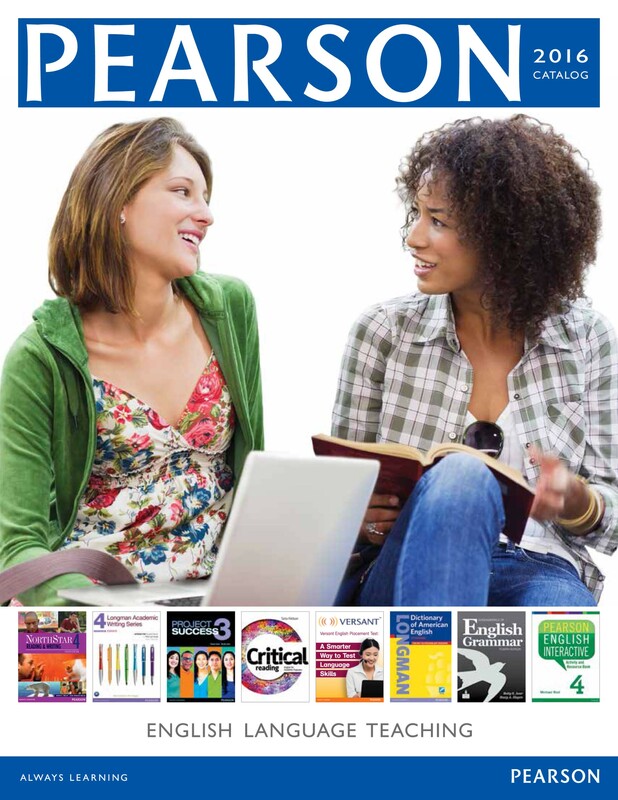 Your students can go to http://pearsoneltusa.com/buymylab and purchase access to the online dictionaries in minutes. Credit cards and PayPal are accepted. Once a student completes the transaction, the access code (PIN code) is emailed to the student, usually within five minutes. Your Students Learn Real-Life English? Language acquisition experts such as Dr. Kate Kinsella have long espoused the importance of intensive vocabulary-building as an essential component of academic English fluency. A dictionary designed with the English learner in mind can be a powerful tool to explicitly teach vocabulary and support students in becoming confident users of the the English language. Using an elementary dictionary specifically designed to scaffold vocabulary helps teachers make academic language instruction an integral part of lesson design. English Language Learners (ELLs) need substantial support and scaffolding to fully acquire new vocabulary. The foundation of learning new vocabulary begins with providing accessible explanations that connect students’ prior knowledge to the unknown word. Only once the learning is anchored in a clear, concise definition can students begin to make meaning. Next, teachers begin the process of repetition, presenting words in multiple contexts, and providing practice activities designed to support students in owning the targeted words. Through these routines, students can begin to incorporate new vocabulary into their productive language, i.e., speaking and writing. Elementary Dictionary and Thesaurus provides the scaffolding that needs to take place with students who are learning academic English. As Dr. Kate Kinsella says, “The Longman Elementary Dictionary is hands-down the most dynamic and user-friendly dictionary for today’s mixed-ability, linguistically-diverse classroom.” Click here to learn more about the new Longman Elementary Dictionary and Thesaurus.